It is definitely fun to walk into a beautiful and fancy restaurant. It is wonderful to chat to VIP guests and media personalities. 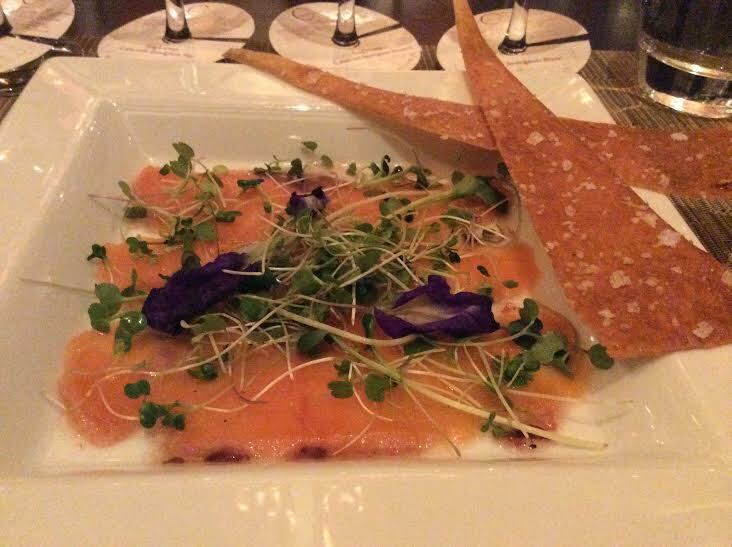 It is one of life’s great joys to eat wonderfully prepared food paired with delicious wines. Nothing gets better than this! That is until you wake the next morning and your stomach is bigger after all the fine food and wine you consumed. You feel a little guilty and maybe go to the gym and work out a bit longer than usual or skip breakfast. You can eat well without the guilt and then having to struggle into your pants or skirt the next morning. Do some exercise in the morning of a big Primed eating day. Whether it is swimming, walking or jogging, do whatever you can with an increased of intensity being more beneficial. Wheat bread is poison to a lot of people who are gluten intolerant or have celiacs disease. More people are discovering that their stomach problems, lethargy and myriad of other health problems are associated with the consumption of gluten and grains in general. 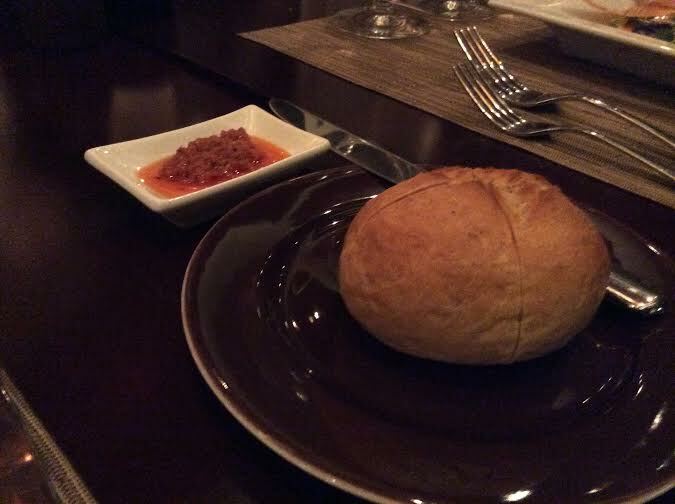 I enjoyed the sun-dried tomato tapenade but left the bread behind at my recent Stag’s Leap wine dinner. 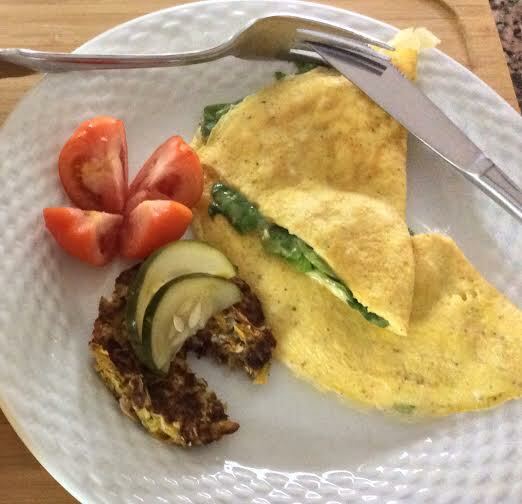 You still should eat a nice and nutritious breakfast but try and have something lighter for lunch like a simple salad or soup with lots of vegetables and a lean protein. Don’t snack on a lot of nuts and fruits during the day so you are ready to enjoy your 5-course dinner in the evening. Stay hydrated throughout the day and enjoy plenty of green tea which fights fats and aids overall digestion. 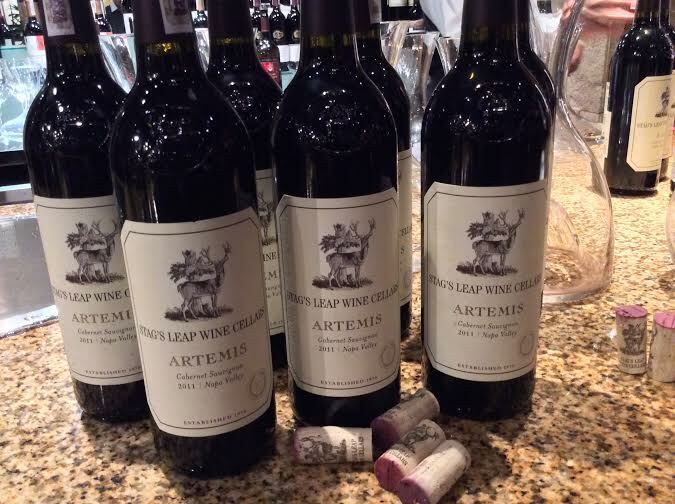 I greatly enjoyed the Californian wines at the Stag’s Leap wine dinner but it was in moderation. Try to consume a full glass of water for every half glass of wine you consume. When you get home drink at least one full glass of water before going to bed as alcohol dehydrates you. Check the menu and see what items there are that you can eat and the ones you wish to avoid. Upon reading the menu I asked the chef to substitute other vegetables to accompany my Tenderloin instead of the beans and potato gratin. If your request cannot be accommodated then simply leave them. I skipped the Flour Less Chocolate Cake and enjoyed a double espresso without milk or sugar as my dessert instead. 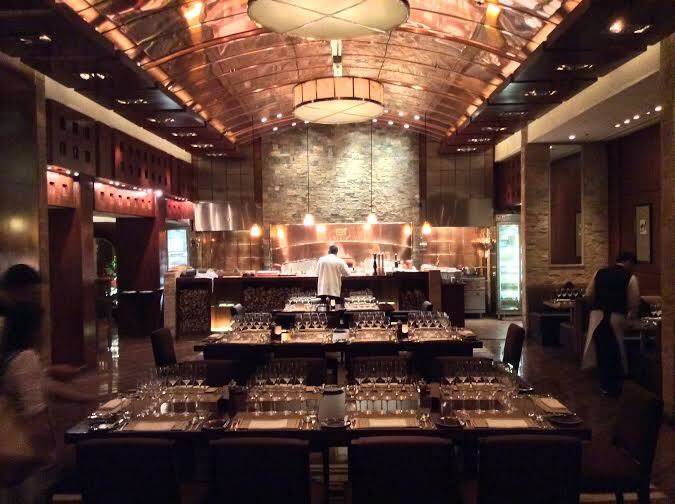 I have put a line through the menu items I avoided at the wonderful Stag’s Leap Wine Dinner I recently attended at the Fireplace of the Hyatt Regency Hotel and Casino Manila. 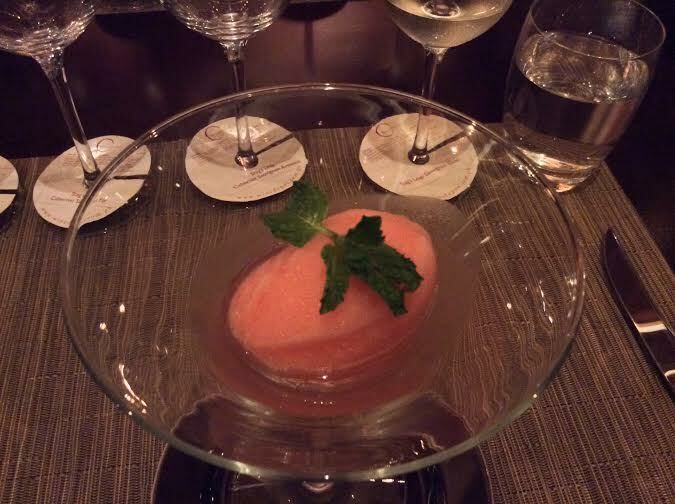 I had just one small portion of a teaspoon just to taste the sorbet. It was very refeshing. 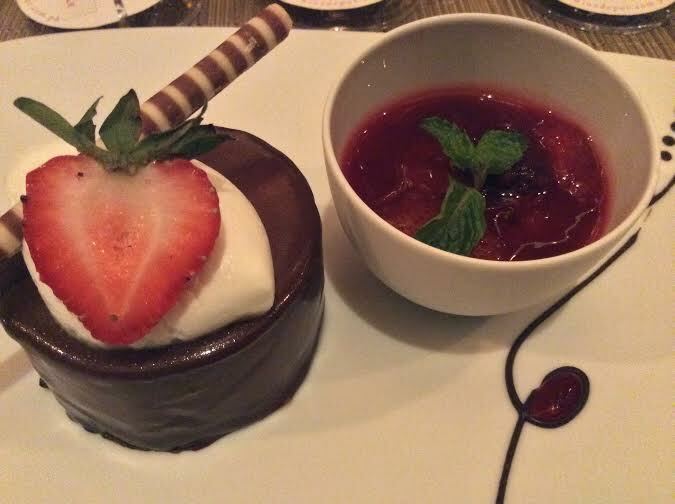 I appreciated the look and smell of the Flourless Chocolate Cake with Berry Compote but chose not to eat it as refined sugar is not part of my Primed Lifestyle. 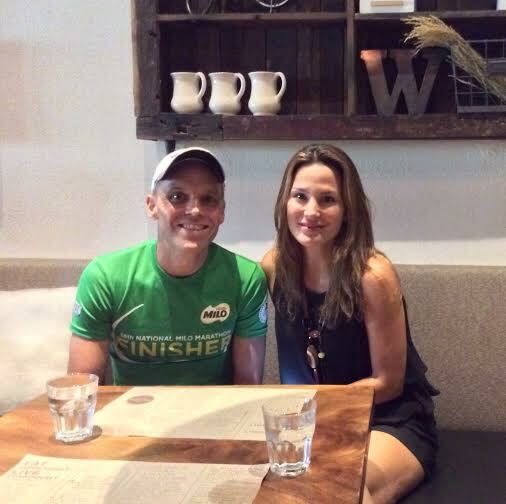 I started Thursday weighing 63.5 kilos and ate a hearty breakfast after my 40 minute swim, bike and run workout. I had a light lunch of soup with greens and a banana. 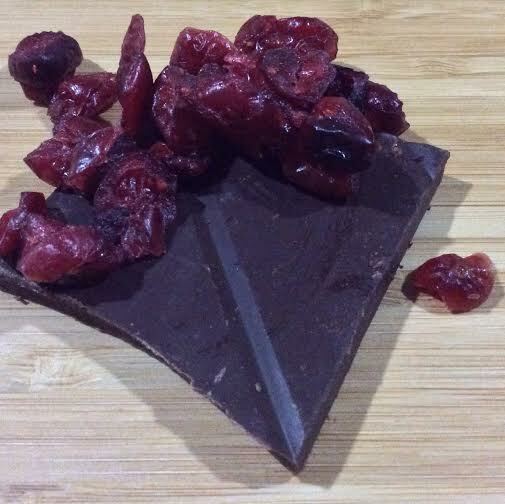 I snacked on 72% cacao with dried cranberries and drank 2 liters of Iced Green Tea throughout the day. Then I enjoyed the fabulous food and wines at the Fireplace Grill and woke happily on Friday morning with the scales showing 63.4 kilos. You beauty.